Jesse Jackson is starting a group in the U.K. to oppose what he calls the abuse of police powers to stop and search people. On Monday October 18th he lanched the group called StopWatch, the group wants to stop police from disproportionately stopping and searching ethnic minorities. Last week, Britain's Equality and Human Rights Commission published figures saying 15 per cent of those stopped and searched by police were black. Black people comprise 2 to 3 per cent of the population. Members of StopWatch, including activists and academics, aim to work with government to ensure that recently announced policing reforms are fair. 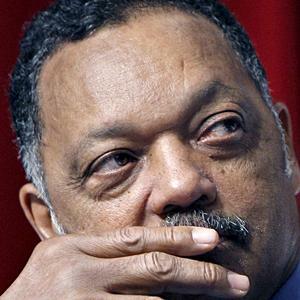 In an interview with Guardian Rev Jesse Jackson has said that Britain's moral authority is being damaged by the government's failure to stop the police discriminating against ethnic minorities.